In a yoga class you can expect the majority of the class to be based mainly around the practice of asana (posture) with incorporation of some of the other limbs as and when appropriate. I always teach my classes in the spirit of the yamas and niyamas as I firmly believe these are our foundation for yoga and without them we are simply moving our body. To make those movements yoga, we have to be prepared to engage fully with our whole being and integrate our body, mind and breath into the practice. I teach classical postures along with some variations and I use props (blocks, blankets, belts etc) for support, accessibility and release. Vajrasati yoga was founded in 2000 by Jim Tarran who trained in ‘Hatha’ and Iyengar Yoga. The study and practice of yoga and Buddhism inspires the school. Graduates from the training become part of a knowledge pool and support network, and the school grows with each individual. Vajrasati yoga aspires to communicate a practical experience of yogic principles to a multifarious and contemporary world. Vajrasati yoga is not in itself a 'style' of yoga as one may expect from many schools of yoga. 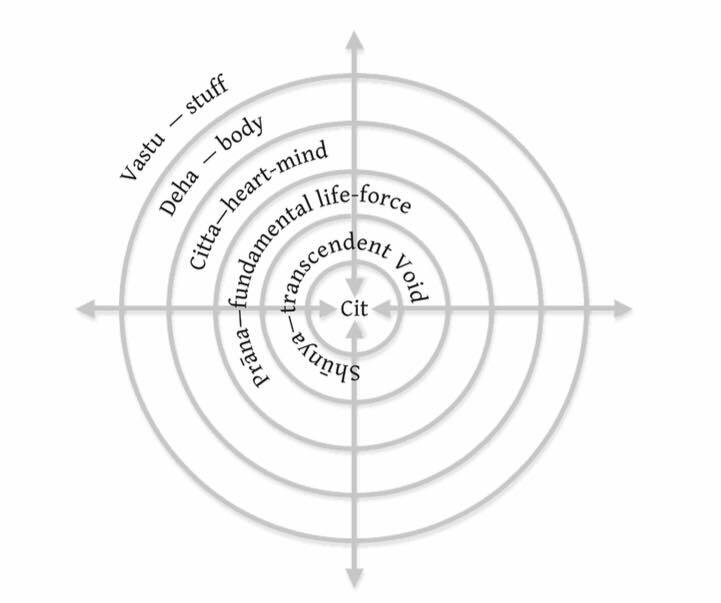 Vajrasati is based more on a shared philosophy and integrity. Vajrasati yoga encourages exploration, creativity and continued learning from self study (svadhyaya) and a sharing of that learning with the Vajrasati community and the wider world.